Anyone else have fond childhood memories of “ants on logs”? I turn 40 this year, and I vividly remember being served this special treat in 4-year-old preschool. Maybe even 3-year-old preschool. I can’t remember what I did yesterday, but I can remember ants on logs from nearly 4 decades ago. I know, be impressed. 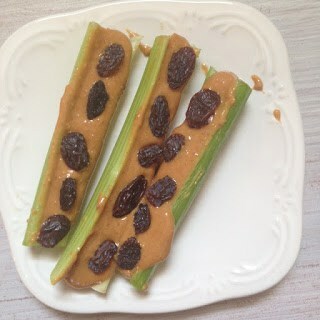 Ants on logs are interesting in that you may like them even if you don’t like raisins, celery, and/or peanut butter. I don’t like raisins OR celery plain, but I still love ants on logs. Weird. Interestingly, this is my pickiest son’s favorite snack. And my oldest hates celery plain…but will eat these. 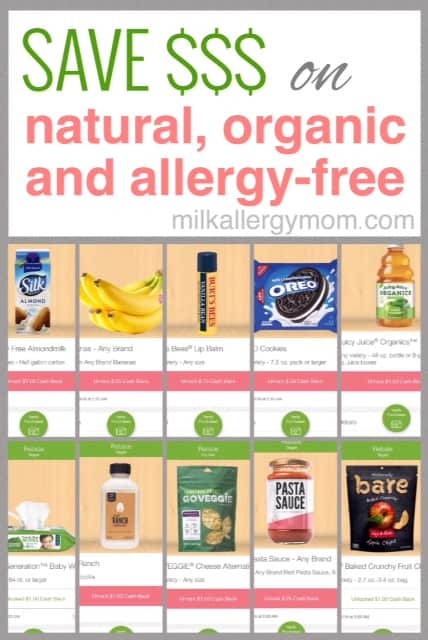 So even if you have an adverse thought about any of these ingredients, you should still try them together and make sure you can’t be converted. We use sugar-less Smucker’s peanut butter. BAM! That makes these an official “Natural Snack for Kids” with no processed sugar. Giddy up! The natural sweetness comes from the raisins. Enjoy!